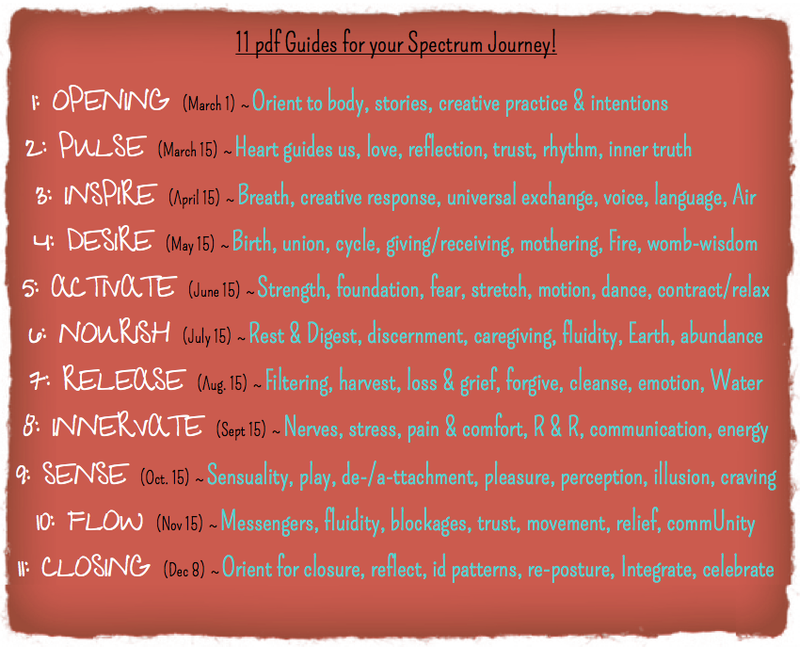 Spectrum is a collective of 30+ holistic-minded artists, healers and visionaries that have come together to offer a 10 month online workshop in which you will create a visual field guide devoted to awakening, exploring, deepening & celebrating the innate wisdom within YOU. 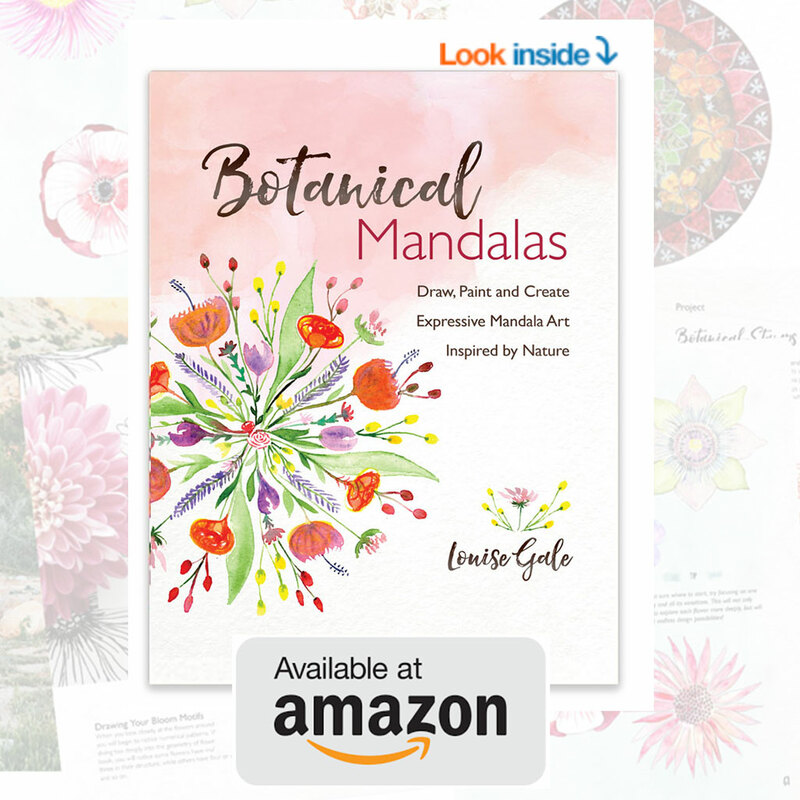 Whether you are just beginning a visual or art journal practice, or looking to enhance & spark a seasoned one. Each month’s pdf will contain workshops & activities from 2-4 of the talented contributors + an in-depth workshop with Hali Karla to facilitate the creation of your unique Spectrum Visual Journal. 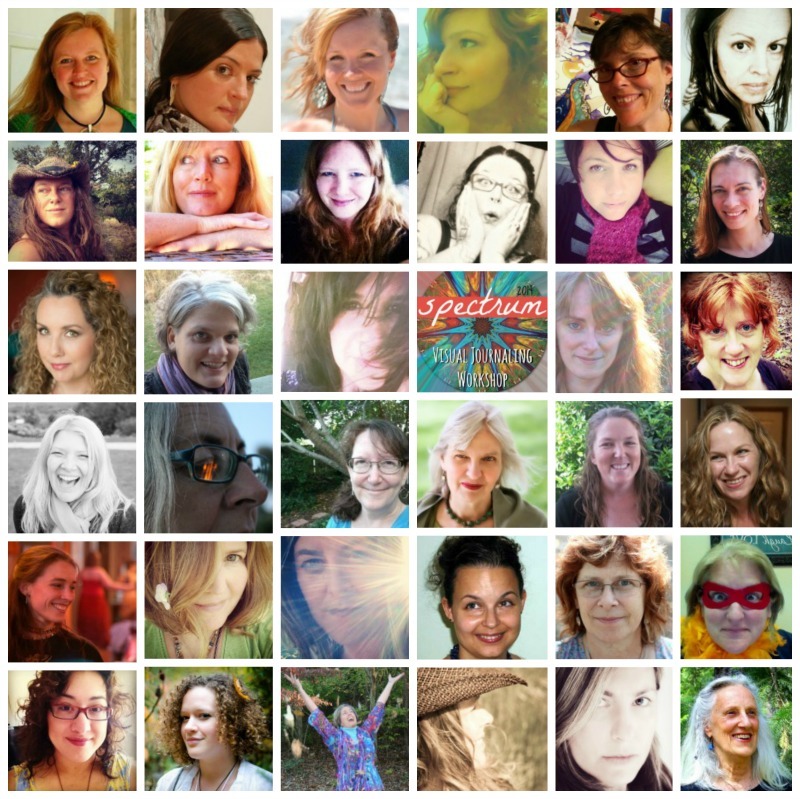 The pdf will include instructional video & audio, supportive content, and tantalizing visuals by the artists, healers and visionaries that make up the Spectrum 2014 Collective (read more about the contributors below). These guides will be packed with pure love and inspiration! * MEMBERSHIP TO THE PRIVATE SPECTRUM Facebook COMMUNITY and SPECTRUM Flickr GALLERY where you can share your creations and process, connect with others, be inspired, engage in discussions directly related to each month’s theme, and receive supportive feedback from Spectrum contributors and participants. * THREE LIVE SPREECASTS just for members of the Spectrum Community, which will be recorded and available to watch at a later date for those who cannot attend. * The opportunity to learn a variety of techniques and processes about creative, holistic perspectives that will enhance your own self-exploration, inspire your creative practice, and enrich your life. 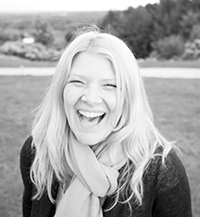 * THE CHANCE TO SIGN-UP FOR ONE-ON-ONE SUPPORT WITH SPECTRUM FACILITATOR HALI KARLA, in a compassionate, wholehearted Spectrum mentorship program called Embody YOU that celebrates your creative wisdom! This offer has just a few seats, and is only available to those who register for Spectrum. Once you register, you will receive a link for further information. PLEASE READ: After purchasing Spectrum you will be redirected to a form asking for your name and email address–please be sure to fill this form out–this is how we will email your Spectrum content to you.